High Quality. Beautiful Selection. Unmatched Service. Choose Townzen Tile, the tile store with the largest high-end tile selection and unmatched customer service. We’re committed to providing you with the highest level of product quality and support. 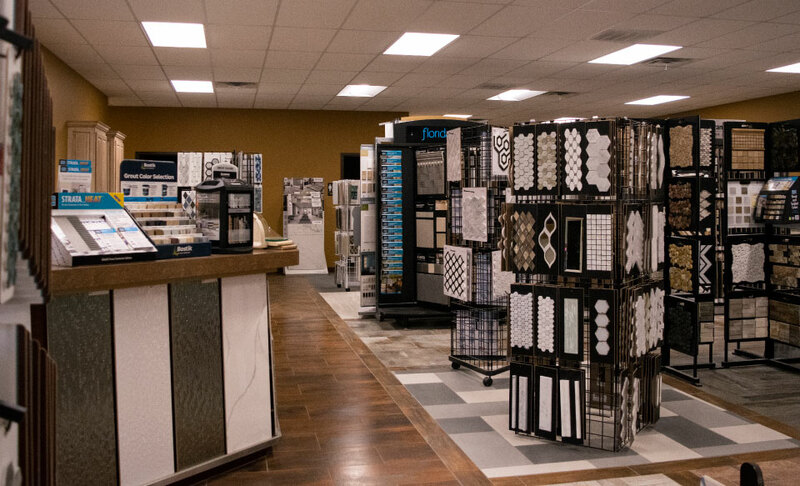 With over 20 years of tile experience, our knowledgeable staff is here to help you with design strategies to get the perfect look and function for your home or business. Townzen Tile can assist you with all your tile needs. Our experienced showroom staff is eager to help you with design ideas and selection to fit your project. Townzen experts are second to none in the field of tile. We have the knowledge you need to ensure your tile project will be a success. Are you looking for ceramic tile, natural stone, or porcelain tile for your remodel or build? You need Townzen Tile. We have the most impressive selection of tile in Northwest Arkansas. Since we specialize in only tile, we have the largest inventory of high-quality, custom tile available for pick-up. 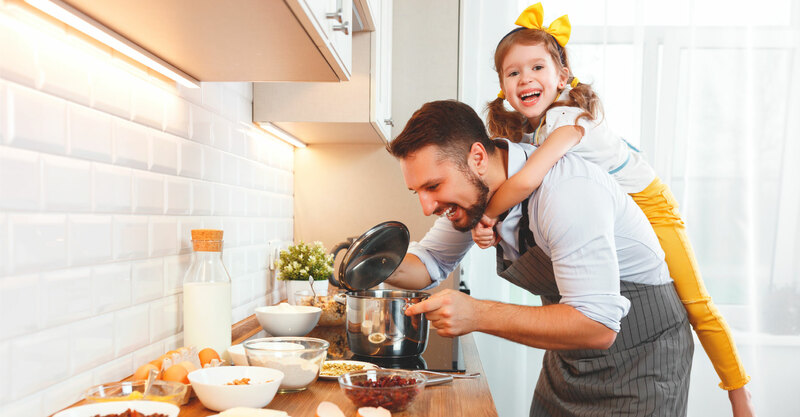 Stocked with such a wide range of fashions and styles, you are sure to find the perfect option for any room in your home. There’s virtually no limit to what you can do with tile. 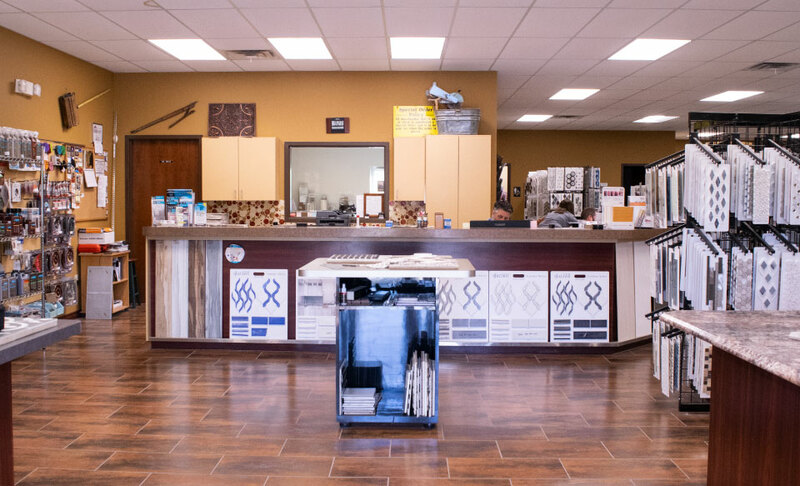 Visit our showroom to explore your options and get a close-up look at our wide selection of tile. From glass tile backsplash to stunning custom ceramic and porcelain options, we bring your vision to life. Don’t wait weeks or months for your tile. We have the largest in-house inventory in the area that is available for immediate pick-up. 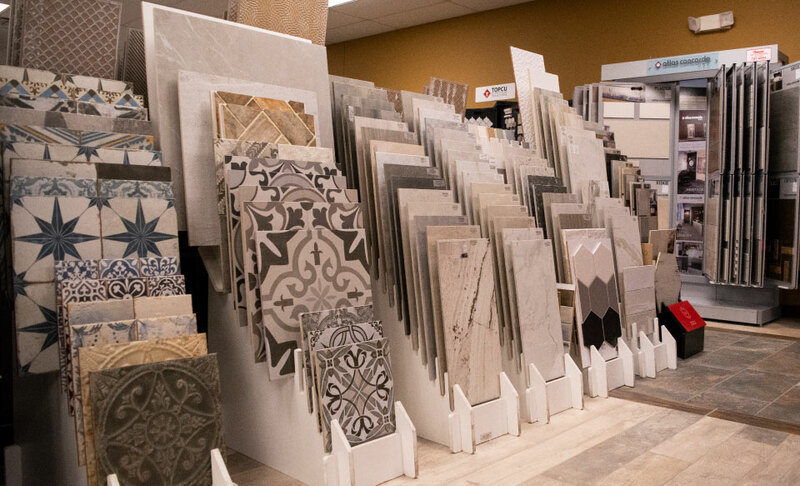 Have you ever walked into a tile flooring store only to be overwhelmed with the vast selection? Or, do you have an idea of what you want, but aren’t sure how to tie it all together? You need Townzen Tile. We take our role as advisor seriously and aren’t here just to make a sale. It’s our top priority to see your project done right the first time. Let us assist you in choosing the perfect look for you.